Whether you have been a part of the Fitbit Craze for years, or if you are just starting to decide if you should get one, this guide will help to explain what a fitness tracker is, but more importantly how you can use it to reach your goals. Have you ever heard the saying, “Plan your work, then work your plan?” That is what it's ALL about. Whether your goal is to use your Fitbit to lose weight or just to break free from a sedentary lifestyle, this book is designed to walk you through creating your own custom plan for fitness tracker success. This book includes a bundle of free printables that will walk you through each step. Once you go through the system in this book you will know how you are going to reach your goal every single day! 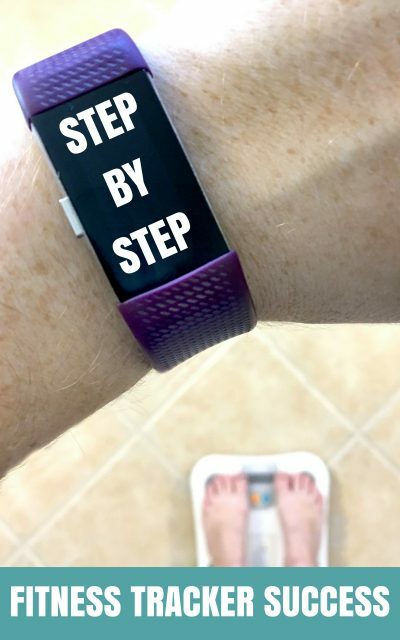 Lalymom's Fitness Ebook: Step By Step! Are you looking for the Kindle version? Click HERE!